Take pride in delivering exceptional patient care and experience. Offer comprehensive dental care to meet your families needs including, general, restorative, and cosmetic dentistry. Are committed to providing affordable dental care. 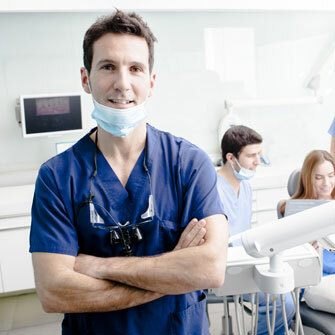 Our mission is simple—to help Dentists make smart decisions when it comes to their practice. Partnering with Choice One Dental Care won’t just improve your work-life balance, but keep the focus of your care where it always should be—on providing excellent results for patients. Personalized Treatment Plans: Our patients are part of the Choice One Dental Care family. We work with patients to determine a treatment plan that works best for their needs, schedule, and budget. Our experience and technology helps patients get the results they desire quickly and effectively. 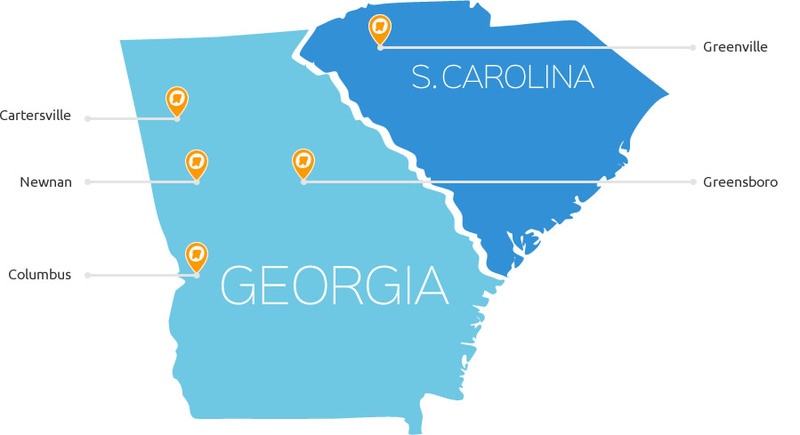 Convenient Locations: Our ten Choice One Dental Care locations in Georgia and South Carolina allow our patients to receive quality dental care close to home! Online Scheduling: We make it as easy as possible to schedule visits. 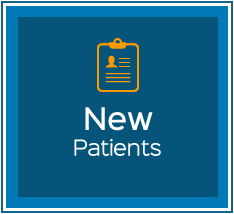 Our practice locations offer online appointment scheduling for our patients’ convenience. Affordable Care: At Choice One Dental Care we understand dental work and bank accounts may not always be on the same page. Dental care should be affordable and accessible, we offer several flexible payment options. Outstanding Results: We enjoy helping people achieve beautiful smiles! Many of our patients have shared their stories. 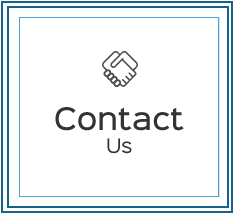 Choice One Dental Care invites you to read our reviews! From recent graduates to experienced dentists and current practice owners who’d like to reduce the administrative burdens of managing an office, we’re here for you. 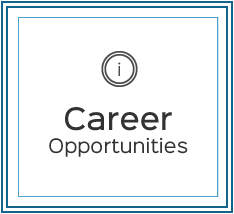 If you’d like to learn more about partnering with Choice One Dental Care, we’d love to speak with you. It’s our people that separates us from the competition. We work as a team. 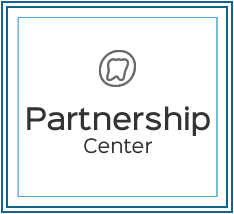 Dentists, dental hygienists, and support team members with a unified, singular goal of providing excellent dental care and visit experiences for every patient. Search for the Choice One Dental Care Location Nearest You!